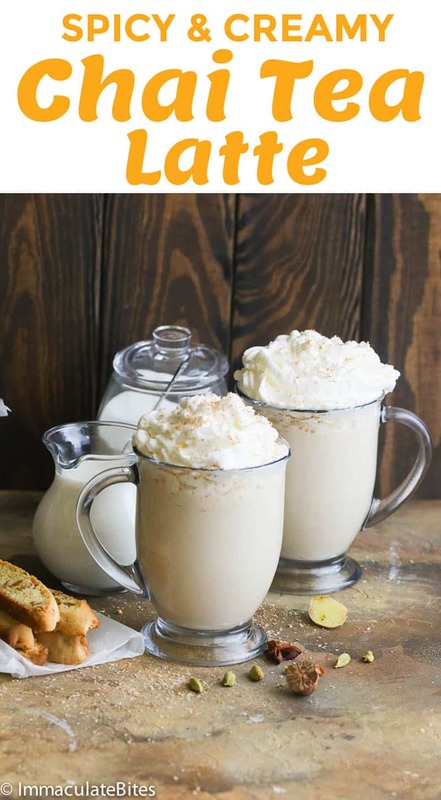 Chai Tea Latte – super easy guilt-free homemade Chai Latte that is rich, creamy, spicy and sweet. A perfect warm blend to lighten you up especially on these cool days. Check this out and see what an early Christmas present feels like in October. If you like fresh, spicy, sweet and milky tea then you’re in luck. 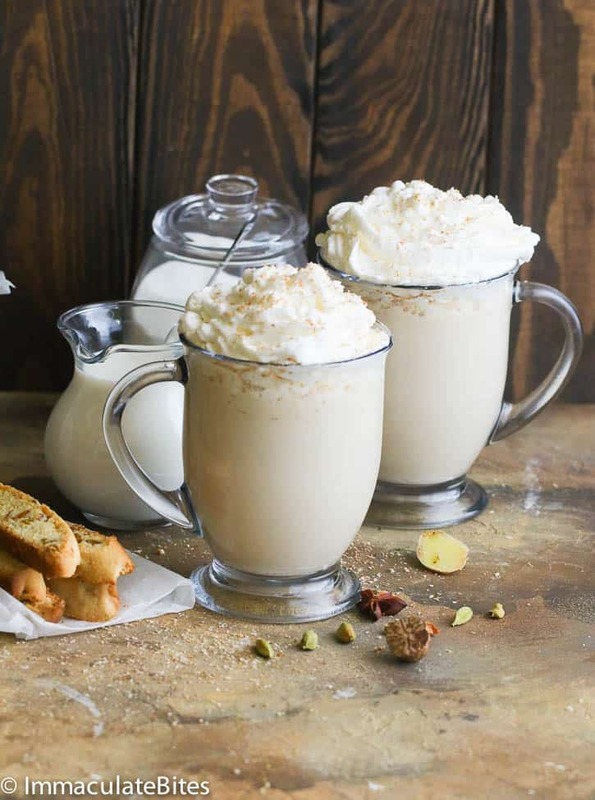 Your tastes buds are going to linger over the Chai Latte blend guaranteed to give you a sensational buzz… oh did I mention it is almost guilt free. 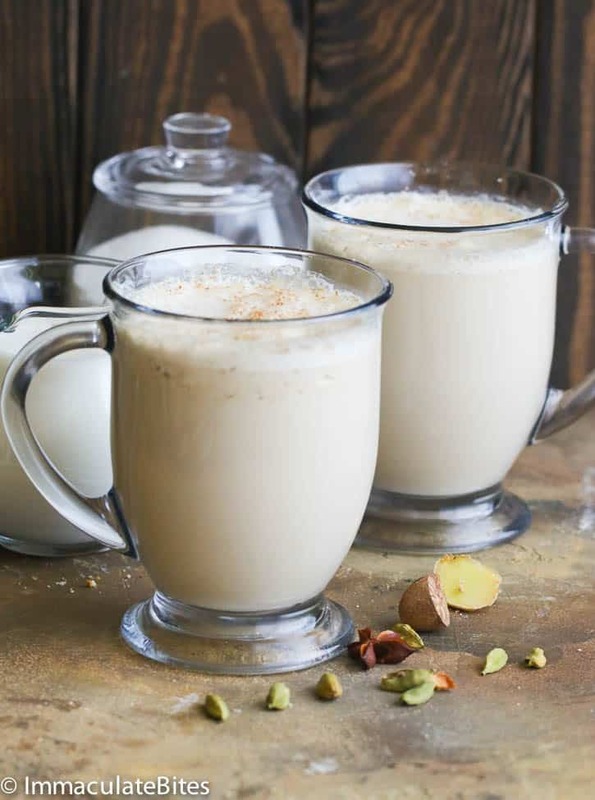 ‘Chai’ is spiced milk tea originating from India and well-liked in East Africa, particularly in Kenya where the beverage is often served alongside the East African Spiced doughnuts (Mandazi). It is a combination of black tea, milk and a heightened mélange of spices that include cinnamon, anise, clove, cardamom and ginger. Finally it is sweetened with a touch of sugar or honey. (Yes you could leave that part out if you wish). I am a huge Chai fan; I love it served hot or cold, consumed in the former part of the day because of the possible calorie content. See I am one of those people that always has buyer’s remorse or may should I say ‘Drinker’s’ remorse. I can easily gulp a big cup of latte which would sit comfortably in my tummy for a long time using up most my precious calories for the day, geez. 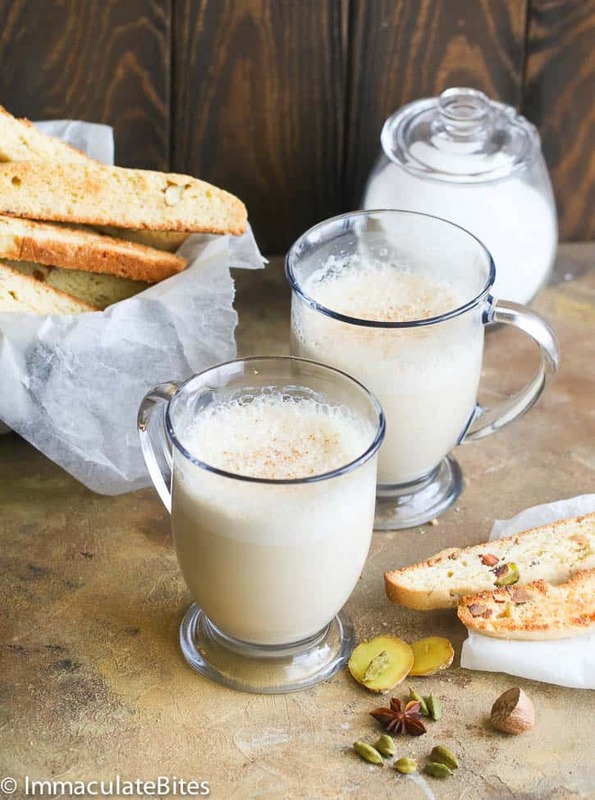 This chai tea though is different – lightened up with lesser calories per serving but still maintaining its rich, creamy and spicy taste. 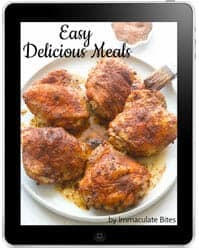 The key ingredient?, I use coconut milk which is rich in flavor, creamy and is 60 calories per cup ,sweetened with Splenda, then topped with fat-free whipped cream which is 5 teaspoons per serving. You may use honey if you wish. 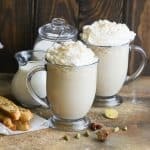 Chai Tea Latte - super easy guilt-free homemade Chai Latte that is rich, creamy, spicy and sweet. A perfect warm blend to lighten you up especially on cooler days. Bring the water to a boil, then let the spices simmer for 5-8 minutes. Turn off the heat and then add tea bags and let it simmer for 2-3 minutes. When the tea has reached it’s desired strength add coconut milk. Bring to a boil and turn off heat. 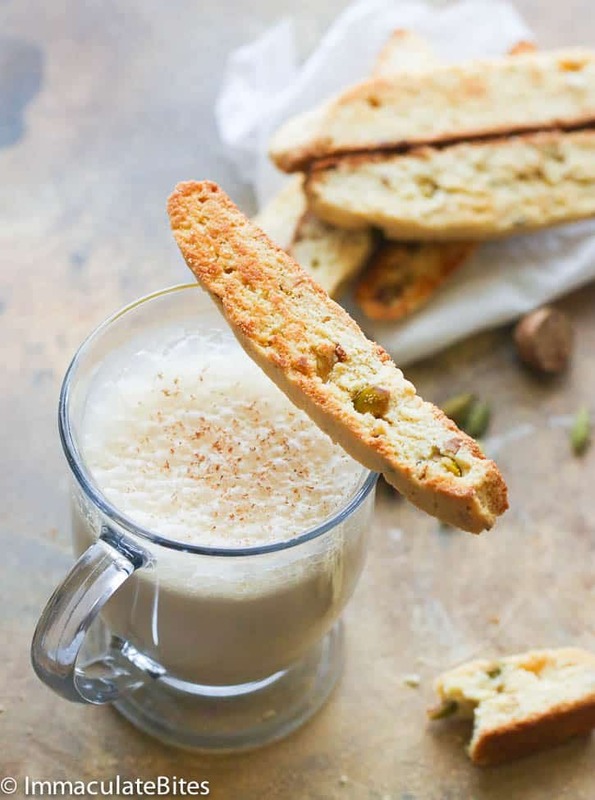 Serve warm with grated nutmeg and whipped cream or let it cool and pour over ice. A-m-a-z-i-n-g!!! And to think I spent nearly 4 bucks at starbucks and it didnt even taste as good as mines!!! Whoooo. my husband has know replace his hot chocolate with this!! Thank you. That’s what am talking about . Doesn’t compare . Thanks for the feedback!